Thanks for the review. 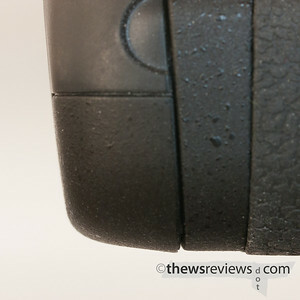 I always found the Nikon grips overpriced for what they do. I hope some Chinese company will provide us with a better alternative at a fifth of the price. 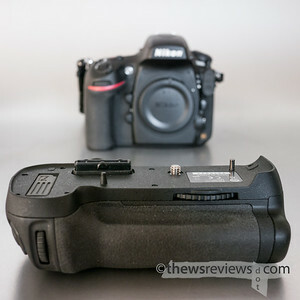 This is the case in Europe, I can get a D700 grip with added programmable timer/remote control for a quarter/fifth of the Nikon price, and built quality is on par !